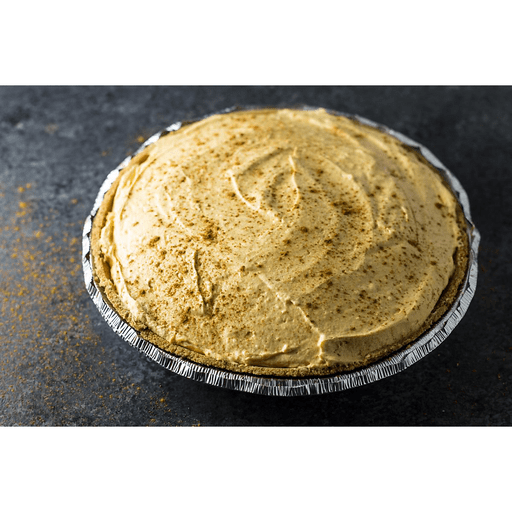 An allergen-friendly take on pumpkin pie, this delicious No Bake Pumpkin Cheezecake is the perfect way to end your holiday celebration! It tastes so good, no one will know it's gluten free, lactose free and vegan. 1. Combine Daiya Plain Cream Cheeze Style Spread, pumpkin, sugar and pumpkin pie spice with an electric mixer on medium speed until well blended. 1. Gently stir in So Delicious coconut whipped cream. 1. Pour "cream cheeze" mixture into crust. Refrigerate for 3 hours or overnight. Serve chilled. Calories 390, Total Fat 23g (Saturated 12g, Trans 0g), Cholesterol 0mg, Sodium 180mg, Total Carbohydrate 46g (Dietary Fiber 2g, Sugars 32g), Protein 3g, Vitamin A 80%, Vitamin C 0% Calcium 2%, Iron 4% *Nutritional values are an approximation. Actual nutritional values may vary due to preparation techniques, variations related to suppliers, regional and seasonal differences, or rounding.